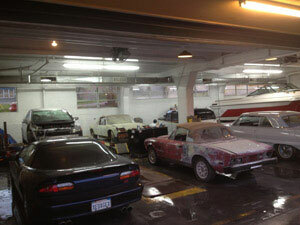 City Center Collision Services team understands that when your vehicle needs auto collision repairs in Bonney Lake, WA, it is crucial to get the job done quickly, without compromising on quality and safety. Our collision repair shop offers Bonney Lake residents the highest quality repairs to make sure that our services and client experience are unparalleled in the industry. Since 1998 we have made it our business to get you back on the road in no time. No job is too big or too small for our I-Car trained and ASE certified technicians. 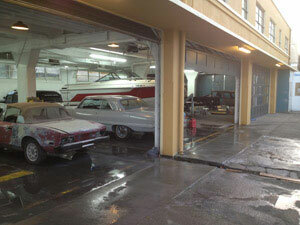 We are familiar with the latest industry skills, state of the art equipment, and methods necessary to meet a wide range of auto collision repair requirements in Bonney Lake. A collision does not only damage your vehicle, it can also seriously inhibit your life. 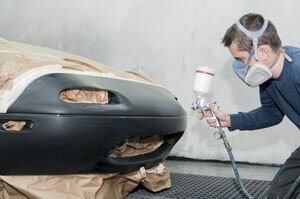 Let us help you restore your vehicle as well as your peace of mind with expert repair. Our auto repair service helps Bonney Lake vehicle owners make the auto body repair process fast, convenient, and affordable. Our auto collision repair shop for Bonney Lake residents employs a passionate team dedicated to providing an excellent customer service. As an OEM certified auto collision repair shop serving Bonney Lake vehicles, we stand behind all the work we perform. By giving attention to detail and precision, we make sure to complete the job right, the first time. We will bring your vehicle back to its pre-accident condition. If you have any questions about our services, or the repair process, feel free to contact our auto collision repair shop for your Bonney Lake needs. Give City Center Collision Services a call now at: 253-503-1566.